Publisher Versus Evil has announced a new Afro Samurai game is headed to to the PC, PS4 and Xbox One. The Last Afro Samurai game was developed by Namco Bandai Games in 2009, which was released for PS3 and Xbox 360 and loosely based on the manga and anime series. 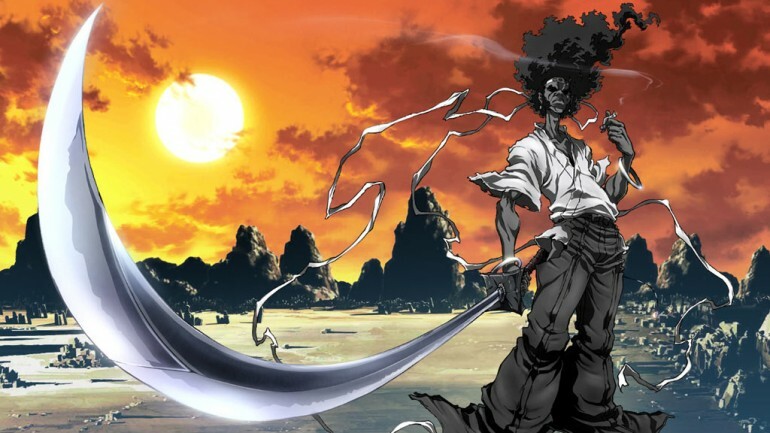 This time around Redacted Studios is developing The Afro Samurai sequel for current gen consoles and PC. Although the new Afro Samurai will feature an original storyline, new playable characters improved special moves and combos the game will follow suit as a third person action adventure with its signature dynamic dismemberment. Freedom Wars on the PS Vita has New Gameplay and Screenshots Minecraft Patch 1.7.10 is out Today!